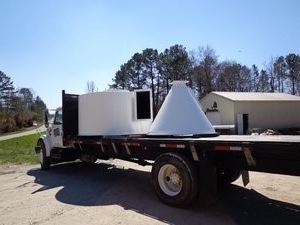 The employees of Grave Fabricating possess a wide variety of skills and expertise. Over half of our employees have more than 15 years in the industry and 10 years of employment with the company. We take pride in doing a good job and do our best to develop a long term relationship with our customers. 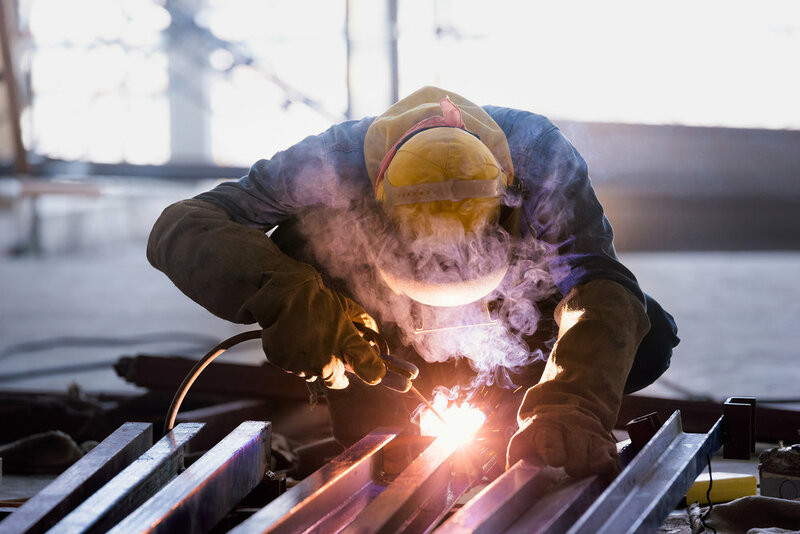 Graves Fabricating has the employees, equipment, and knowledge to handle large or small projects from design to fabrication and installation. We have a fleet of trucks that are available 24/7 for emergency services.